The highlight features of the Honor 10 are iPhone X like Notch, 19:9 display, HiSilicon Kirin SoC and 3,400 mAh battery. 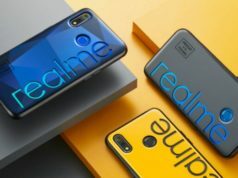 The smartphone is priced INR 32,999 for the 6GB RAM + 128GB inbuilt storage variant dumping the London launched 6GB RAM + 64GB inbuilt storage variant in India. The Chinese tech giant, Huawei, has launched an already launched smartphone, Honor 10, under the subsidiary brand, Honor in India and London. The smartphone was launched at an event in London on Tuesday and is a spiritual successor to the Honor V10. The smartphone was first launched in China last month. As far as the design is concerned, it looks similar to the Honor 9 Lite and comes with Aurora Glass design. 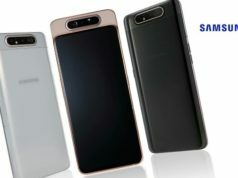 It also has an iPhone X like Notch like in it’s other Honor smartphones viz; Honor P20 Lite and Honor P20 with a thin chin at the bottom with the placement of a fingerprint scanner there. 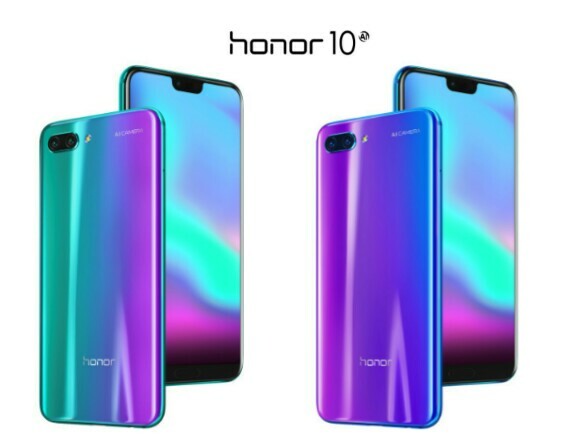 Honor 10 packs 5.84-inch FHD+ FullView display with screen resolution of 1080×2280 pixels, aspect ratio of 19:9 and 86.2 screen-to-body ratio. It sports a 24-megapixel optic sensor with 1.8-micron pixel size which uses AI Technology. The AI technology will also help in 3D portrait lighting effect for selfie crazy consumers. 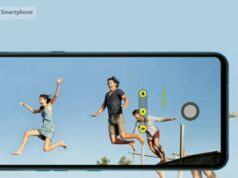 At the rear, the company has embedded a horizontally aligned dual lens camera setup with primary sensor being 24-megapixel sensor while the secondary camera being a 16-megapixel optical sensor with an LED flash. 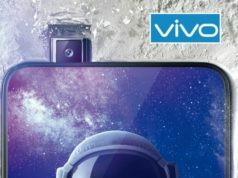 The dual rear camera set-up is claimed to be an AI Smart camera which helps in delivering PDAF, AI Photography mode along with 3D Portrait mode and HDR. On the software front, the Honor 10 runs on Android 8.1 Oreo based EMUI 8.1 OS. 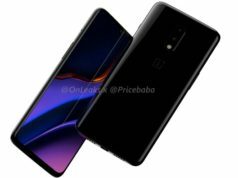 It is powered by an Octa-Core HiSilicon Kirin 970 SoC, 4 of the cores clocked at 2.36GHz Cortex A-73 and the other 4 cores clocked at 1.8GHz Cortex-A53. The RAM specification includes 6GB RAM while the inbuilt storage variant available in India is 128GB only, whereas in Europe, it is also available in 64GB variant, with a most disappointing factor of non-expandable memory capacity. Yes, unlike other Honor smartphones, Honor 10 doesn’t allow expansion of memory using a MicroSD card. When it comes to the battery power, it packs a 3,400mAh non-removable battery. On the connectivity front, Honor 10 features dual 4G LTE enabled dedicated SIM slots. 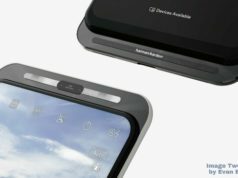 The other connectivity options include WiFi 802.11 ac with dual band of 2.4GHz and 5GHz power, Bluetooth v4.2, GPS/A-GPS, USB Type-C port, NFC, USB-On Go, USB 2.0 port and 3.5mm Audio Jack. The sensors onboard includes fingerprint sensor, light ambient sensor, gyro, accelerometer, digital compass and proximity sensor. The smartphone weighs 153 grams and measures 149.6×71.2×7.7mm.